Many businesses nowadays use mobile devices. These are more susceptible to cyber attackthan your average desktop pc, mainly because they are not always properly protected. The truth is malicious mobile apps and malware can be used to gather sensitive information and put your business at risk. Your employee could be downloading an app or software without fully understanding the impact it is going to have. 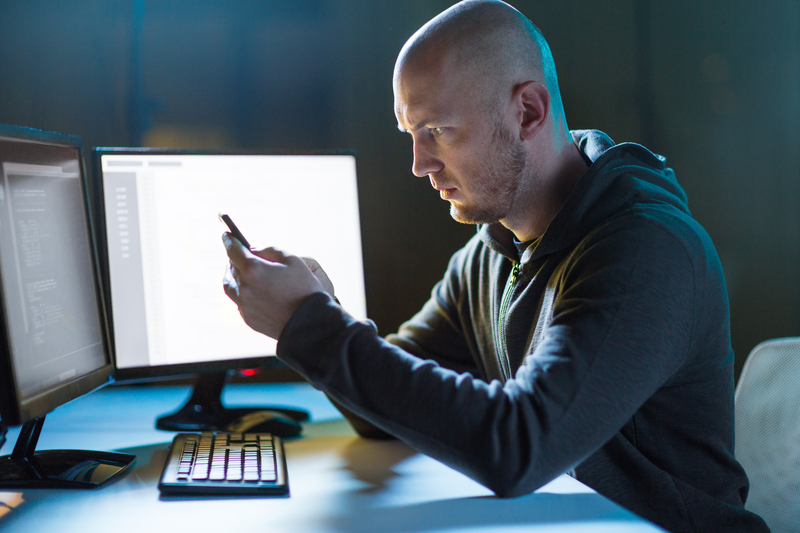 The rise of ‘grayware’, apps that are not entirely malicious but can release information because of underlying problems with their software, has become particularly problematic. These can, for example, give out your phone number, location or information about a particular application. They can make your phone more vulnerable to hacking attacks and other mobile malware. There’s actually a quick and easy solution to this and that’s not to download apps at all unless they are sanctioned by the company itself. The trouble here is that many employees use their own device rather than a company smartphone. You, therefore, need to have a set of processes in place and educate your workforce to reduce your exposure to risk. Make sure that your mobile devices have their operating software updated automatically. These updates contain the latest fixes and patches that help protect your device. Advise your staff that apps should be downloaded from recognized online stores and educate them on the perils of malicious mobile apps. Before downloading any app, you should take a look at the permissions being asked for as these can make information about the user available. If you have any sensitive or important information on your smartphone, you need to ensure that it is backed up at regular intervals. Many people don’t have a security application on their mobile phone. It’s just as important to protect your phone as it is to have firewalls and security for your network computers.